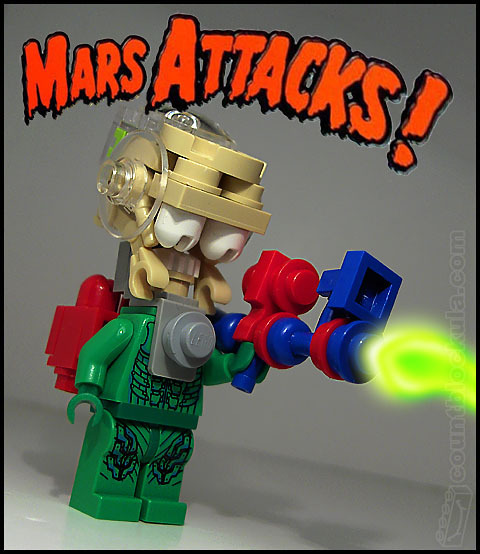 French builder Eric Druon‘s nostalgia for old toys has been featured here before, with his LEGO versions of such classics as GI Joe and Adventure 2000. 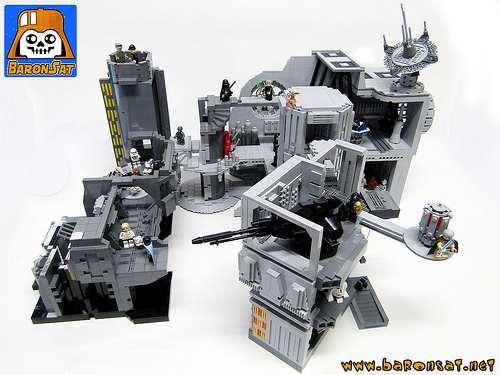 This time though he’s really cranked things up a notch with this huge Star Wars themed LEGO play set inspired by the Kenner series of Death Star toys released back in 1982. 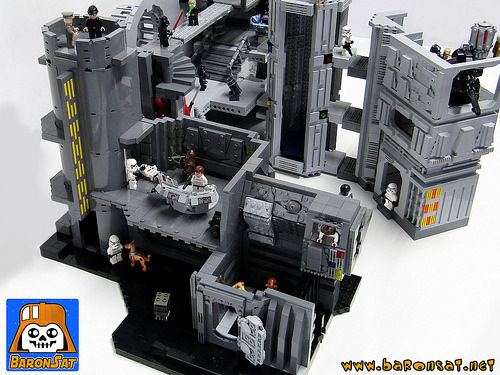 In many ways I think this makes for a better play set than LEGO’s official Death Star set, with it’s labyrinthine arrangement of platforms and corridors, and perfect reinterpretation of the Death Star’s interior design. Many memorable scenes from the original Star Wars movie are in there, plus a few easter eggs too. See if you can spot them all! I’d say that’s more than a Nod, that’s some impressive modelling. I recognized it immediately.